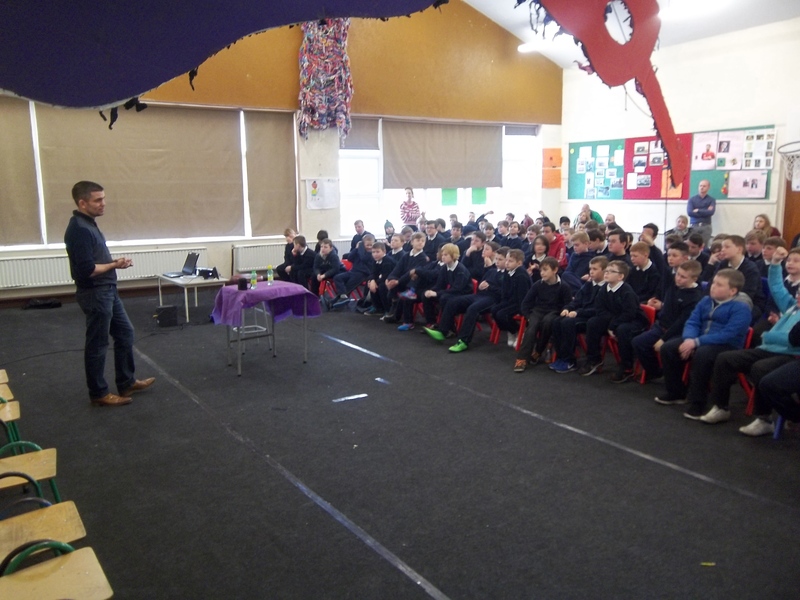 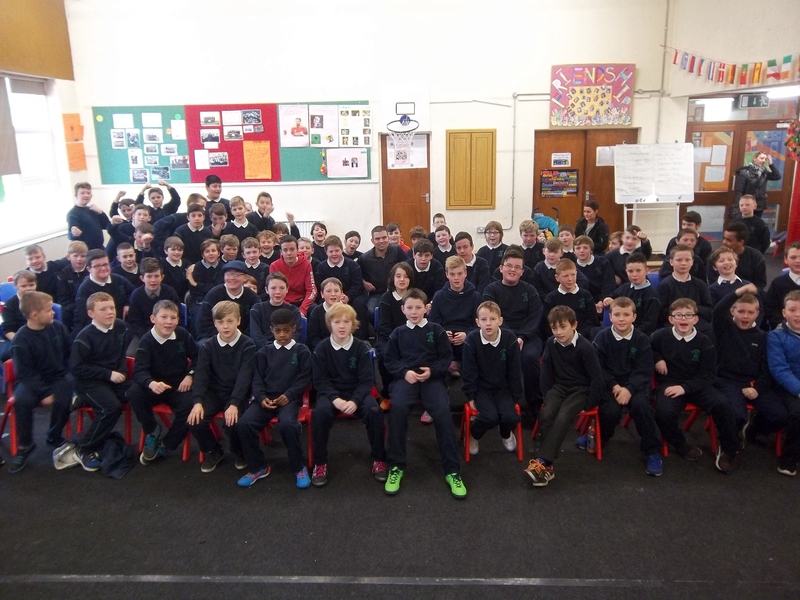 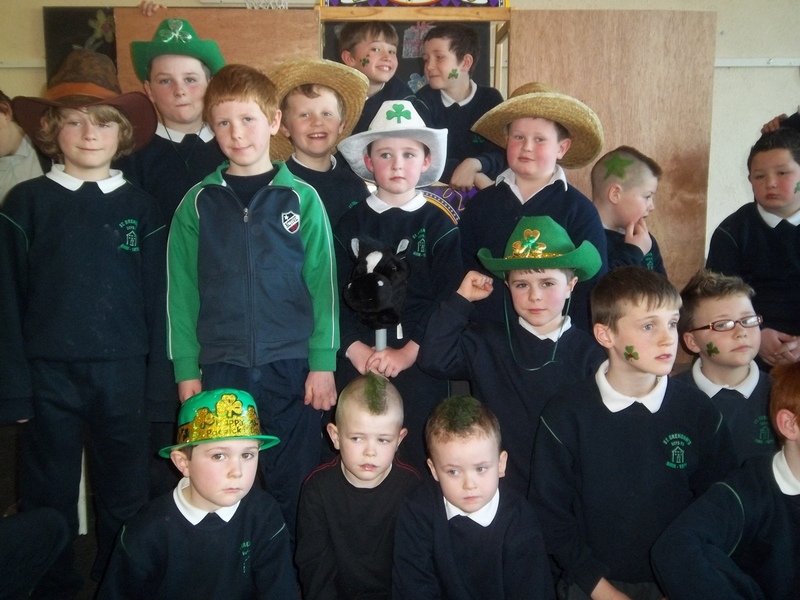 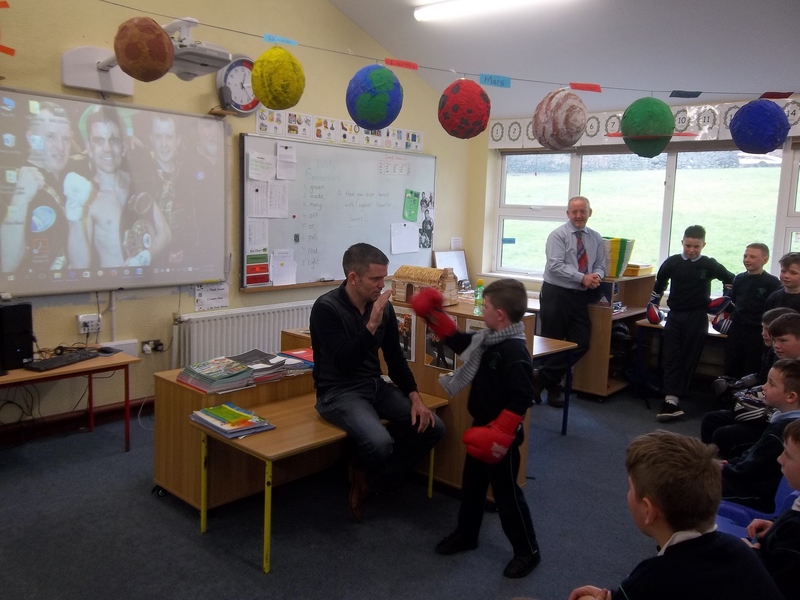 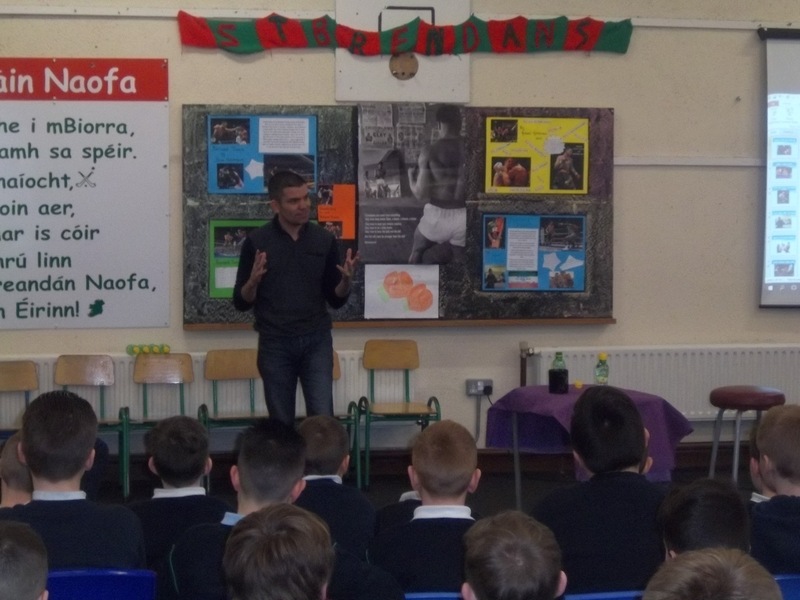 Bhain gach duine taitneamh as seachtain na gaeilge sa scoil. 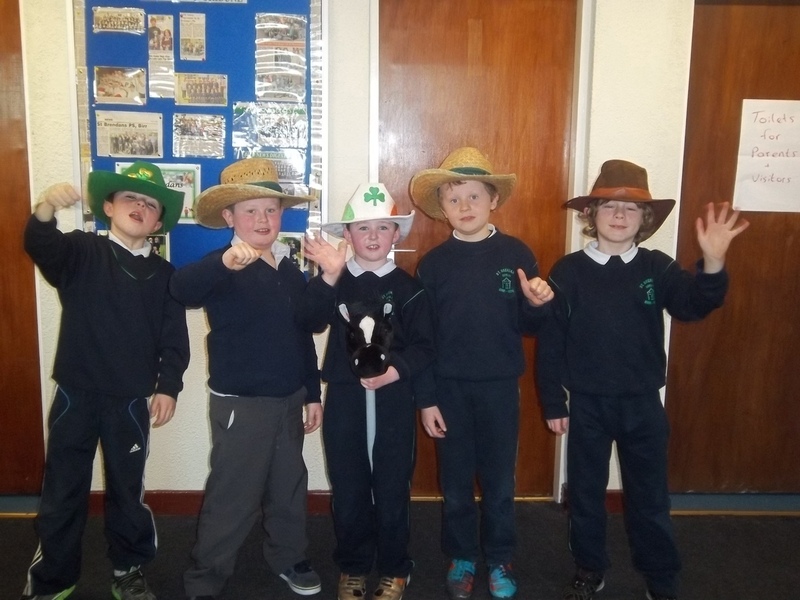 Irish music was flying for the week with greetings and conversations as Gaeilge widespread. 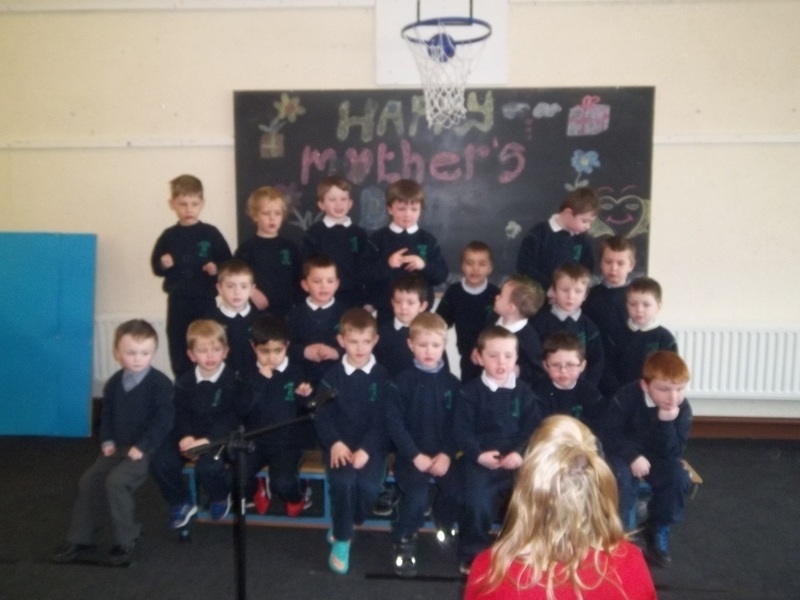 The week culminated in our Lá Gaeilge where each class performed songs and poems in the hall for assembly. 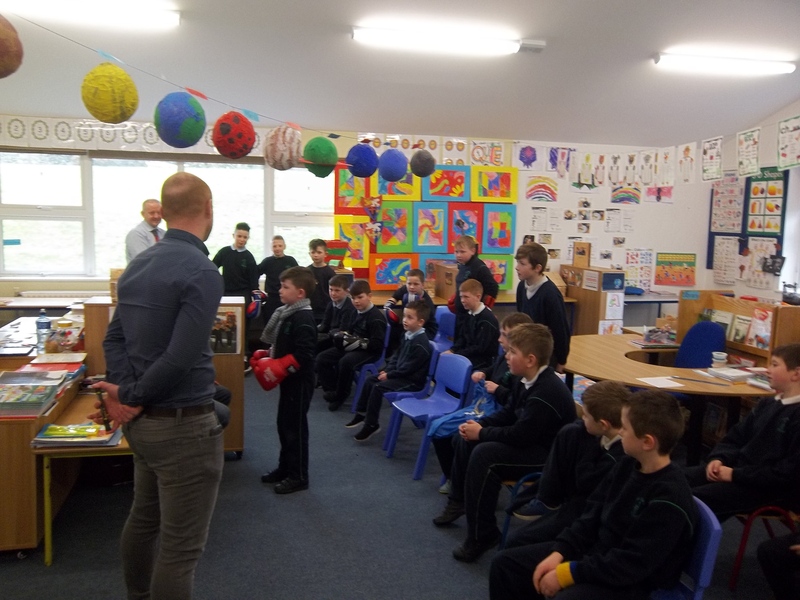 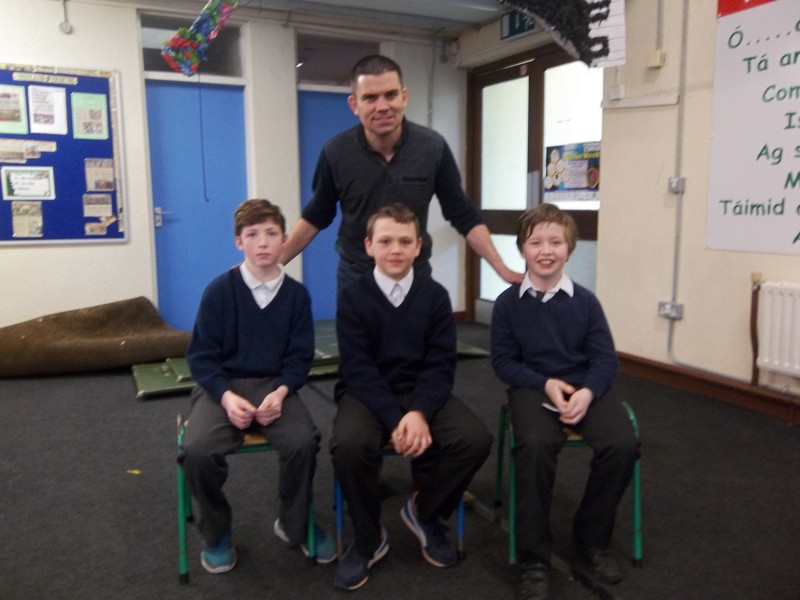 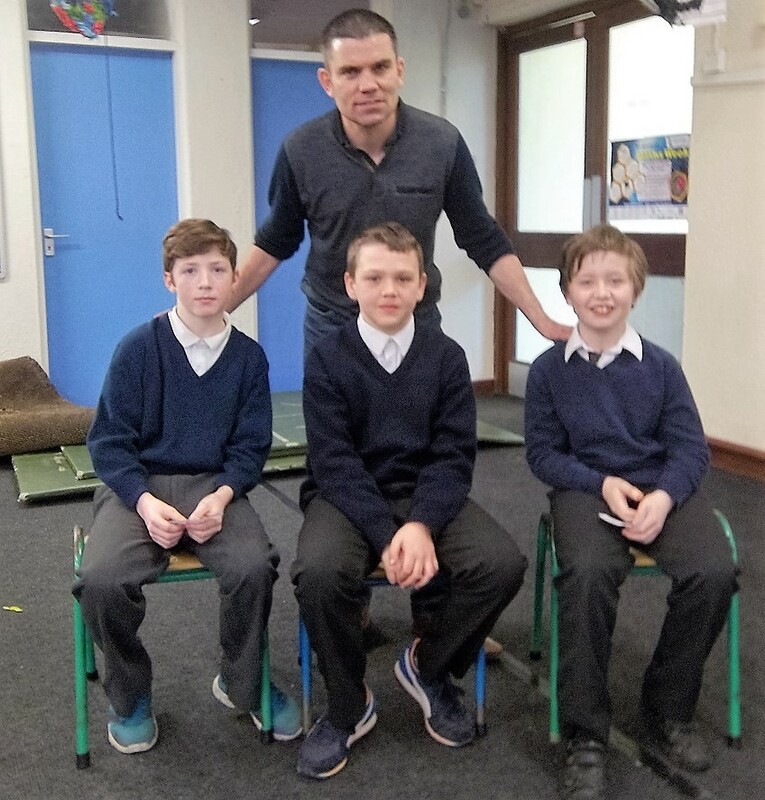 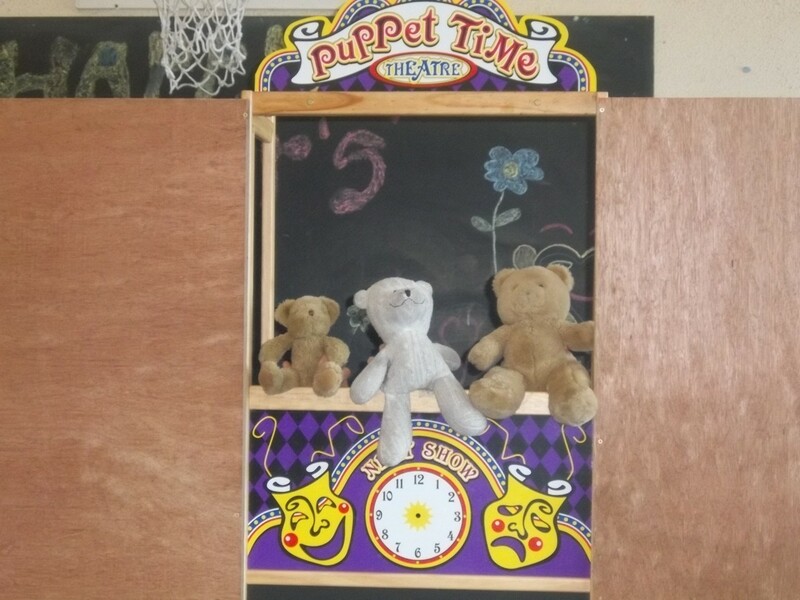 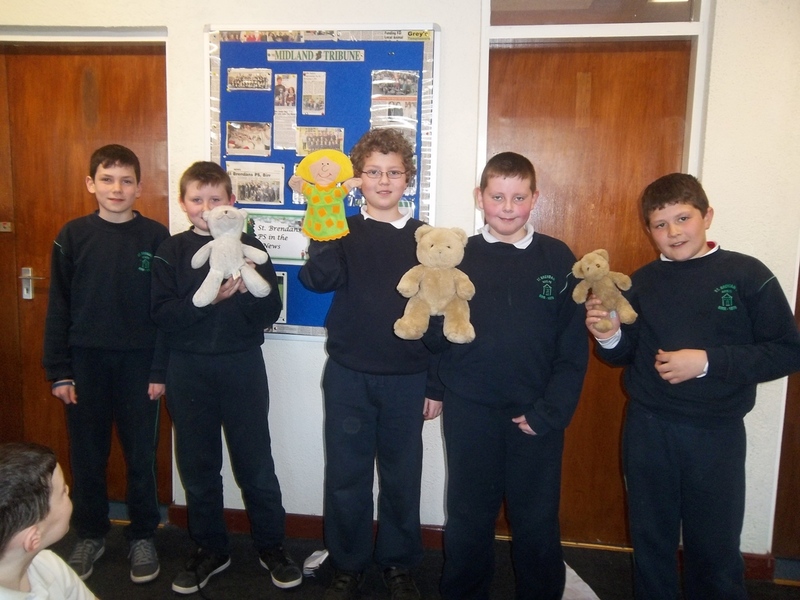 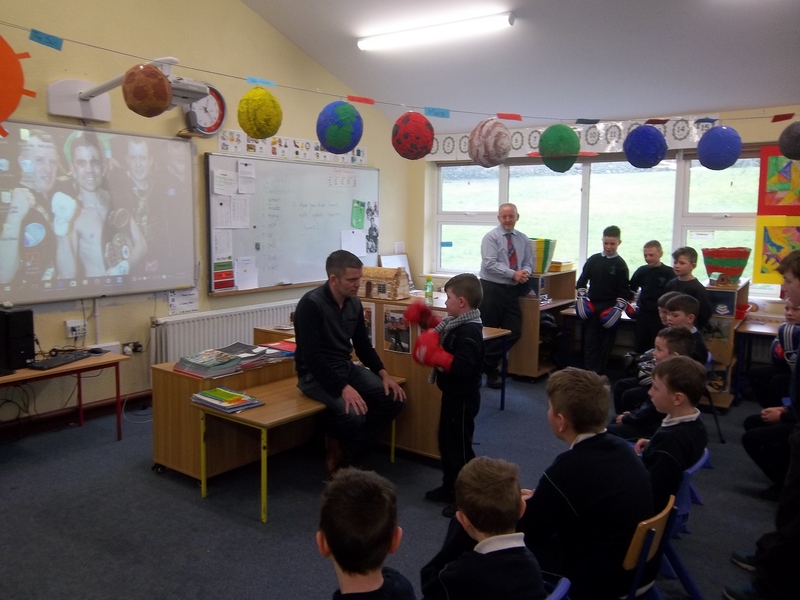 We were also treated to the first ever puppet show as Gaeilge in the school as Rang 5 boys performed “Goldilocks agus na trí bears” An-Mhaith buachaillí !